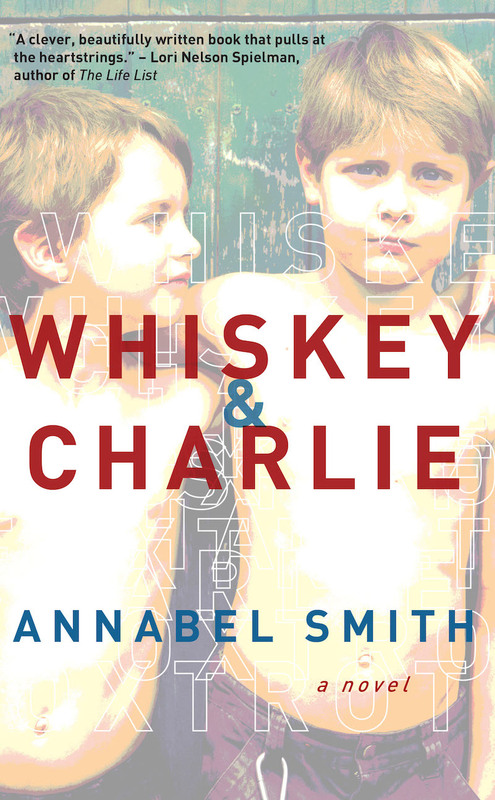 Annabel Smith is the author of Whiskey & Charlie (published in Australia as Whisky Charlie Foxtrot by Fremantle Press), and A New Map of the Universe, which was shortlisted for the WA Premier’s Book Awards. Her short fiction and non-fiction has been published in journals including Southerly, Westerly, Review of Australian Fiction and Kill Your Darlings. 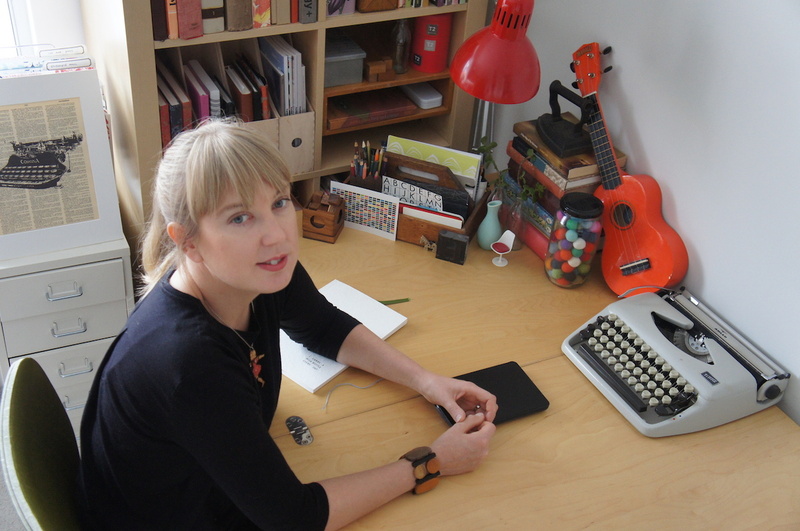 She holds a PhD in Writing, is an Australia Council Creative Australia Fellow, and is a member of the editorial board of Margaret River Press. 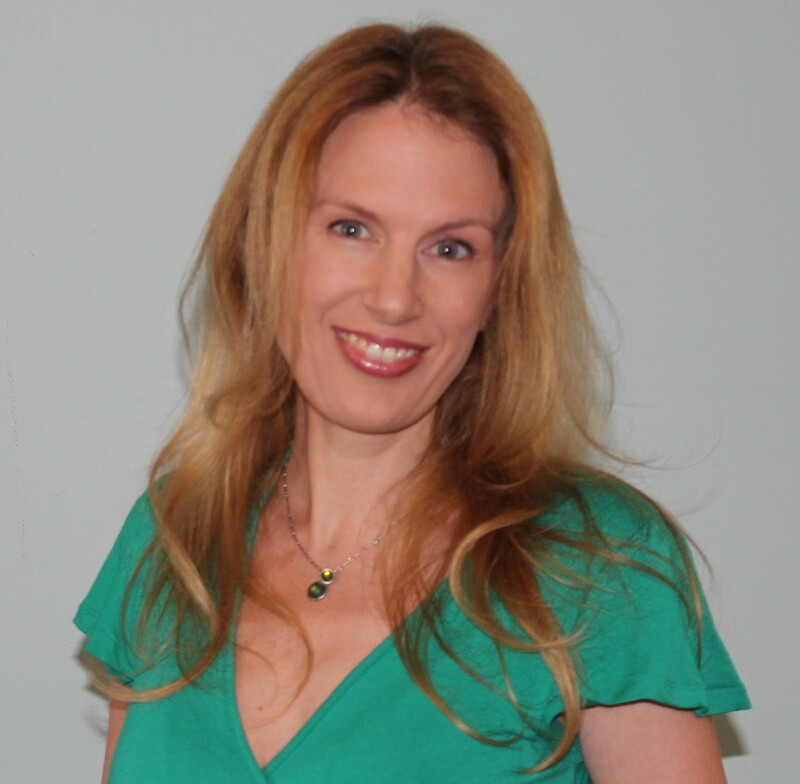 Her most recent publication is the digital interactive novel The Ark. I did some creative writing units as part of my undergraduate degree, mostly for fun, but one of my tutors – West Australian writer Marcella Polain – encouraged me to keep writing. I enrolled in an Honours year, and after that in a PhD, during which I wrote my debut novel A New Map of the Universe. Whiskey & Charlie is my second novel which is just about to be released in the US by Sourcebooks. It is the story of twin brothers, who were once inseparable, but by their early thirties barely speaking to one another. When Whiskey has a life-threatening accident, Charlie must face up to the part he played in their estrangement and the realisation that he may never have a chance to repair their relationship. I work from home, at a small desk in the room we call our study but which might also be called our dressing room, which means it houses, in my case, my “floordrobe”. I work three days a week, teaching English as a Second Language. I write on the other two days. On those days, I sit straight at my desk, immediately after dropping my son at school, and work furiously through a self-devised timetable of writing and writing-related activities (including admin, marketing etc), keeping myself on task with a timer, until it’s time to pick my son up. In my early life I was a “pantser”’, writing organically, just sitting down each day and seeing what came out. My current work-in-progress is the first novel in a trilogy so I am experimenting with writing to a plan for the first time. It is an extremely loose plan though! I redraft as I go. I work at a sentence until it feels as close to perfect as I can get it. Then I go onto the next one. At the end of each paragraph, each scene, each chapter, I go over what I’ve written, tweaking it. When I’ve got to the end of a first draft, I go over it again. At that point I send it out to some trusted beta readers for feedback. I make changes, and then send it out to a second round of readers, after which I make further changes. I dislike editing so making changes based on the feedback I’ve received always takes me months. When I eventually get through the second round of edits, I begin sending it out to agents and/or publishers. I’ve always loved reading. Books are my biggest passion in life. At university, I enjoyed the process of taking them apart to see how they worked. Writing seems like a natural extension of that process. It’s also a way of exploring an idea that bothers you in some way, examining it from every angle, a way of processing life I suppose. Now that I’m used to it, if I go too long without writing I feel unhappy. My ideas for my books come from all over the place: things I see, read, overhear. A New Map of the Universe was inspired by seeing the incredible work of architect Antoni Gaudi on a visit to Barcelona when I was 21. Whiskey & Charlie is a fictional exploration of something that happened in my own family, which was that my dad and his brother had a falling out and didn’t communicate at all for a decade. 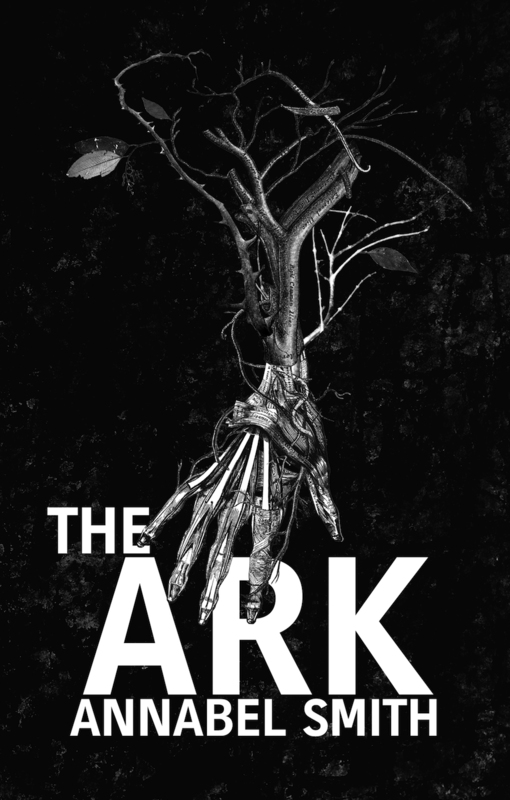 The Ark was inspired by futurologist Adrian Atkinson’s fascinating article “Cities After Oil” and by a segment I read in a magazine about the Svalbard Global seed bank, aka the Doomsday Vault, an incredible facility tunnelled into a frozen mountain on an island in the Arctic Circle. The idea for Monkey See came to me in a dream. Even though I love writing, when I sit down at my desk I can think of at least three thousand things I would rather do. So motivation can be a challenge. But for me, the hardest part of the writing life is dealing with rejection. The industry is so competitive, for any given opportunity you’re pitting yourself against innumerable other writers and there is so much rejection. On a couple of occasions I’ve felt overwhelmed by the relentlessness of the rejection and contemplated giving up writing. I recently saw Elizabeth Gilbert speak about creativity at Perth Writer’s Festival. She said a writer’s highest contract is to delight the reader”. While I agree that I have a contract with readers, and I hope to delight them, as well as to move them, or make them think, I believe that I also have a contract with myself. And that contract, for me, is about always trying something new, pushing myself to learn something, to experiment, to create something which in some way goes further than anything I’ve created before. Some of the writers who inspire me are Ann Patchett, Jennifer Egan, Ursula LeGuin, Joan Didion and Margaret Atwood. And thank you, Dawn Barker and Danielle Wood for recommending Annabel! Great interview, thanks Nicole! I’d also love to read an interview with Emily Bitto. The Strays is a sublime book. I actually intended to interview Emily and then wound up on an unexpected blogging hiatus!